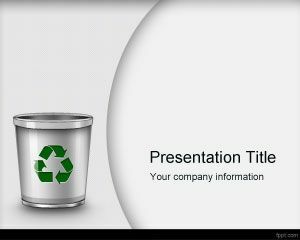 There are not many preloaded templates, so you may have to fetch free Microsoft PowerPoint templates from FPPT. 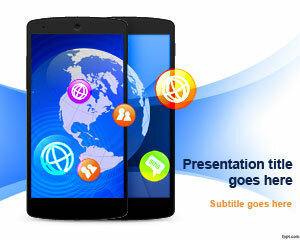 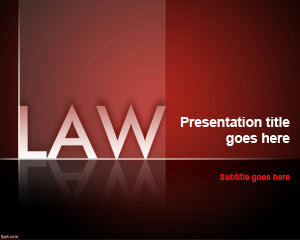 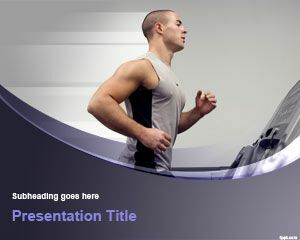 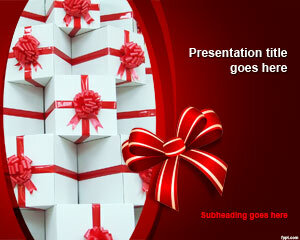 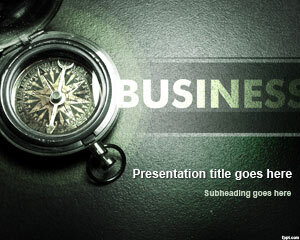 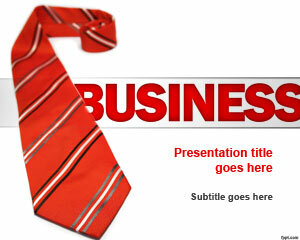 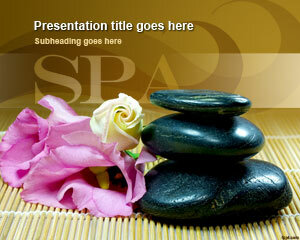 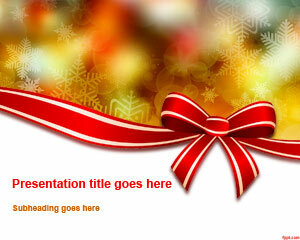 Templates with vivid backgrounds and animation are in excess of 2800. 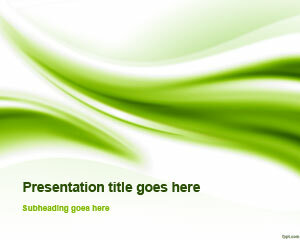 Download free Microsoft PowerPoint backgrounds on every facet of life. 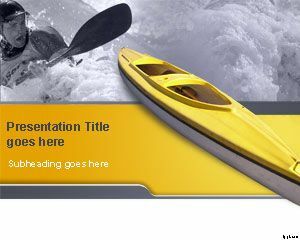 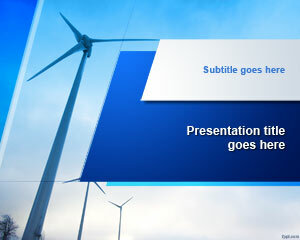 Enter the theme or description of your desired template, and choose from countless free Microsoft PowerPoint PPT templates.